Gold wedding 1st law 18 KTES two-tone yellow and white gold. WIDTH 3.5 MM HEIGHT 1 MM PRICE FOR NUMBERS OF 12-20 STICK TATUM. ENGRAVING INCLUDED. 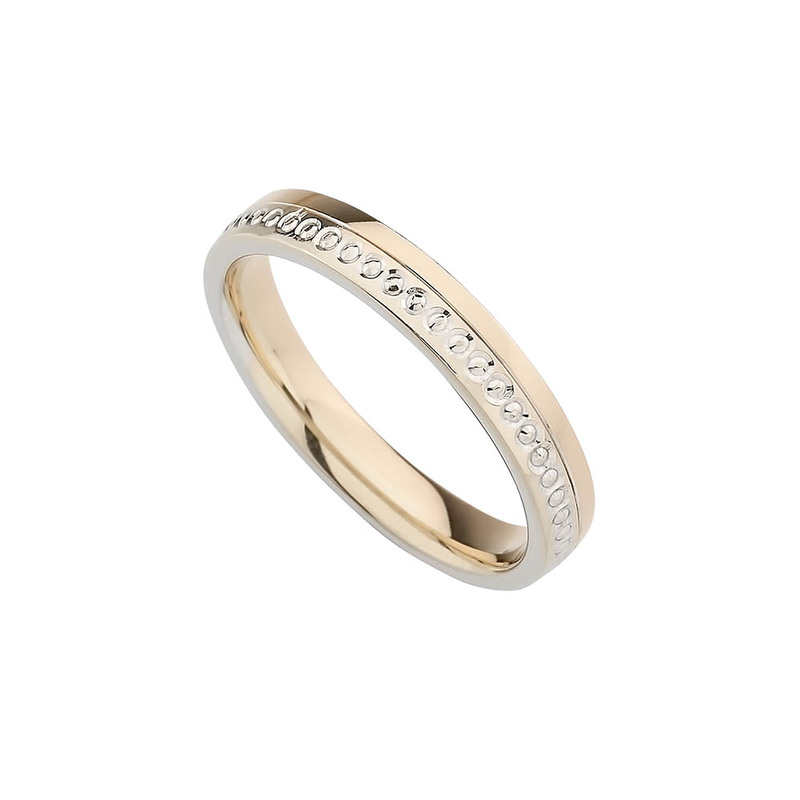 ALL YELLOW OR ALL IN WHITE GOLD CAN BE PRODUCED WITH THE SAME PRICE. DELIVERY IN 15 DAYS MAXIMUM. FOR other numbers refer to.